Vermont Gov. Peter Shumlin says the state is going to test an additional 80 to 100 private water wells in the North Bennington area after earlier tests found varying levels of a toxic chemical in five private wells in the community. The earlier tests showed no contamination of the area's public water source. 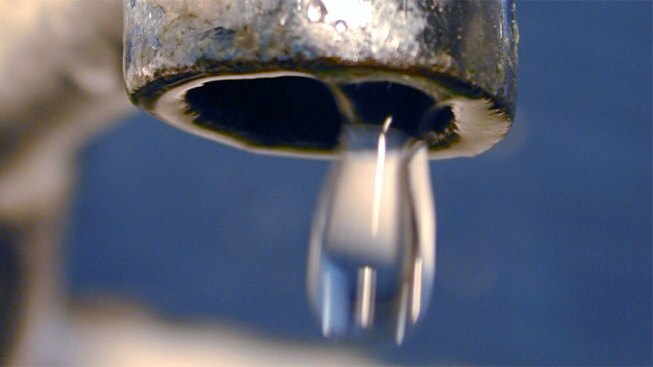 The potentially cancer-causing chemical, known as PFOA, was found after Vermont officials heard news reports about contamination found in nearby Hoosick Falls, New York. The wells to be tested are in a 1½-mile radius surrounding the former Chem Fab plant in North Bennington. Officials say residents with wells being tested should not drink the water while results are pending. Bottled water will be provided.